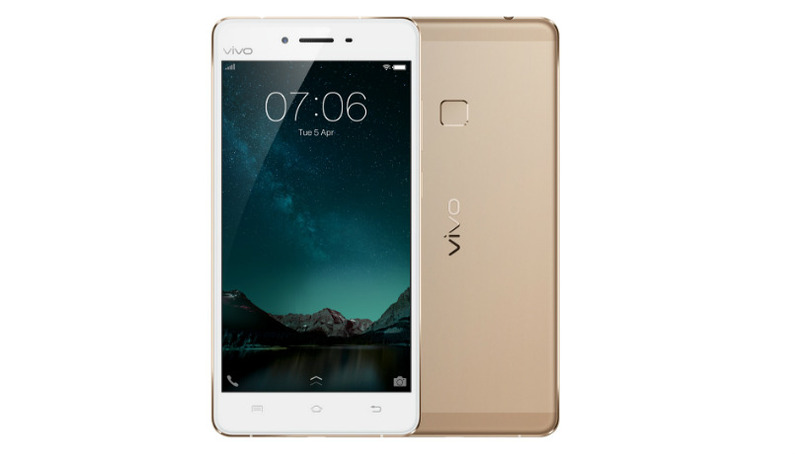 Coming out Captain America: Civil War, we got to see Robert Downey Jr. packing a new smartphone with the words “Vivo” embossed on it, so today we feature the Vivo V3 Max distributed by Vivo Mobile. 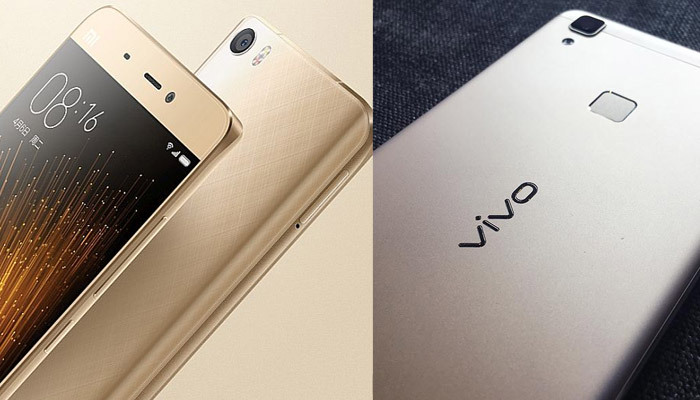 According to the local Vivo Mobile page, the price for the V3 Max is Php 16,990. We’ll do a review for this as soon as we get our review unit here on thefanboyseo.com!